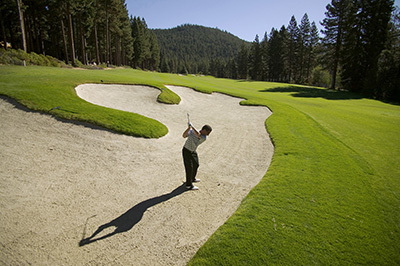 Whibco produces numerous types and grades of USGA Golf Course Aggregates. From Bunker Mixes, to Dried Top Dressing blends, Whibco materials get the job done and are in use at some of the most prestigious golf courses in the Mid-Atlantic region. Feel free to contact our knowledgeable sales force with any questions you may have.